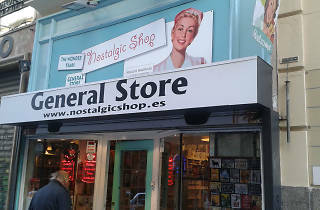 Specialising in posters and tin items that find their inspiration in the first decades of the twentieth century, Nostalgic shop is one of those places that every collector and lover of retro items just has to visit. 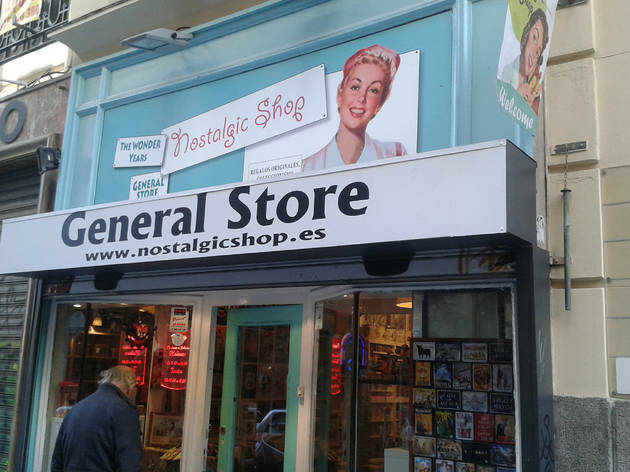 On the shelves here is a multitude of retro advertisments, tin biscuit and pill boxes, tin toys, magnetic posters, clocks and plenty of Tintin and Vespa merchandising. Banco de España (M: L2).